As a leading oilfield services company centered on technology and innovation, Baker Hughes is well known in many parts of the world. However, you may be surprised by the scale and scope of our business, and by the range of career choices we offer to graduates and interns. 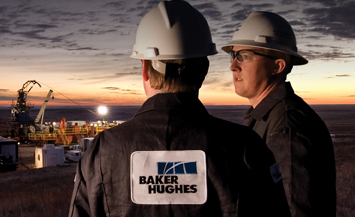 Baker Hughes is one of the world’s leading oilfield services companies. Our solutions help oil and gas operators lower costs, reduce risk and improve productivity. We help our customers – independent, international and national energy companies around the world – to find, evaluate, drill, produce, transport and process hydrocarbon resources. To do this, we develop next-generation products and services for drilling and evaluation, completions and production. We offer a variety of career entry points for postgraduates and graduates.